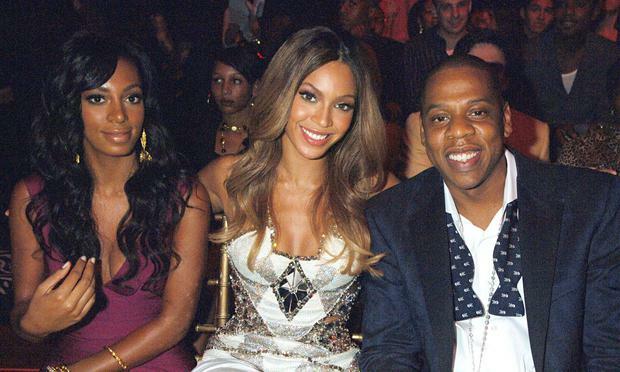 Beyoncé and Jay Z will attend Solange Knowles’ wedding this weekend, it has been reported. 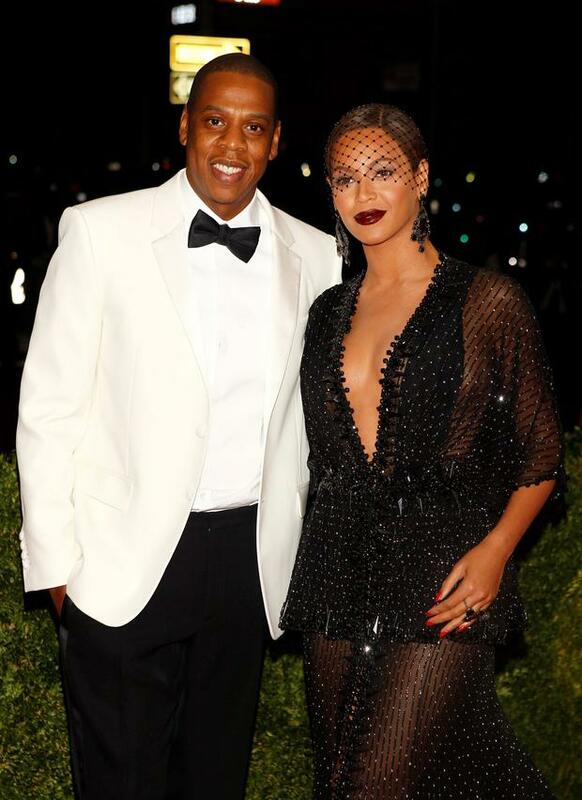 The singer’s sister famously had an altercation with Jay in an elevator earlier this year following the Met Ball. And it seems the family have well and truly moved on from the incident. HollywoodLife.com reported that Beyoncé and her husband are planning to attend Solange’s wedding to boyfriend Alan Ferguson as the pair tie the knot in New Orleans on November 15. The outlet claims Beyoncé will be involved in the ceremony in some capacity, although her role is as yet unconfirmed. 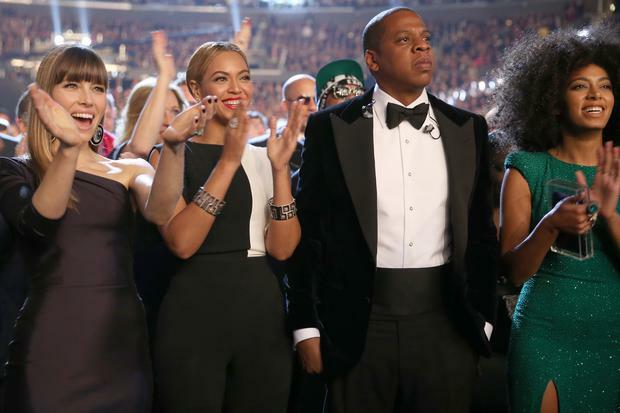 The couple’s daughter Blue Ivy is also reported to be attending the nuptials. The claims come after it was reported earlier this month that Beyoncé and Jay are planning to renew their own wedding vows. The 33-year-old has been married to the 99 Problems performer for six years and they have one daughter together. But over the summer, the couple have faced claims they are on the verge of divorce. Jay has been accused of cheating on his wife with numerous women including Rihanna, Rita Ora, Mya and fashion designer Rachel Roy; however neither Beyoncé nor her husband has commented on the allegations. "Beyoncé is the most important person in the world to Jay,” a source told British magazine Heat. "They did a lot of work - soul searching, couple's therapy, and just sitting and talking - to get where they are today. She doesn't want to divorce him and he has reassured her that there's no truth in the rumours - he's the father of her baby and there's an empire at stake; she can't just walk away."